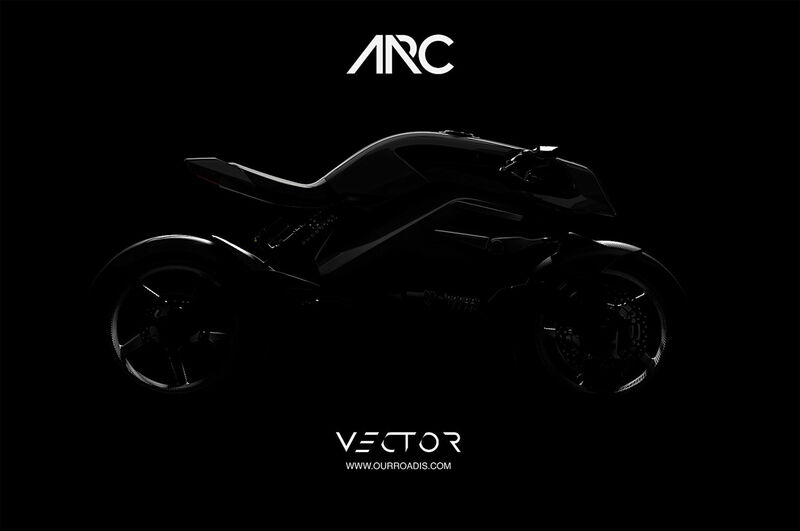 "The Vector is more than just the world's most premium electric motorcycle; it’s the world’s first motorcycle with integrated multi-sensory HMI (Human Machine Interface), it’s an innovative heads-up display helmet, and it’s a tactile riding suit – all making up the most involving motorcycle experience on the market today." Det här verkar alltså bli något som man bara sett i filmer tidigare, om Arc kan leverera återstår dock som vanligt att se. Tills dess har vi bara den här dunkla teaserbilden på vad som komma skall.